Leisure Time is a travel and discount company, offering offers on holidays and other services. 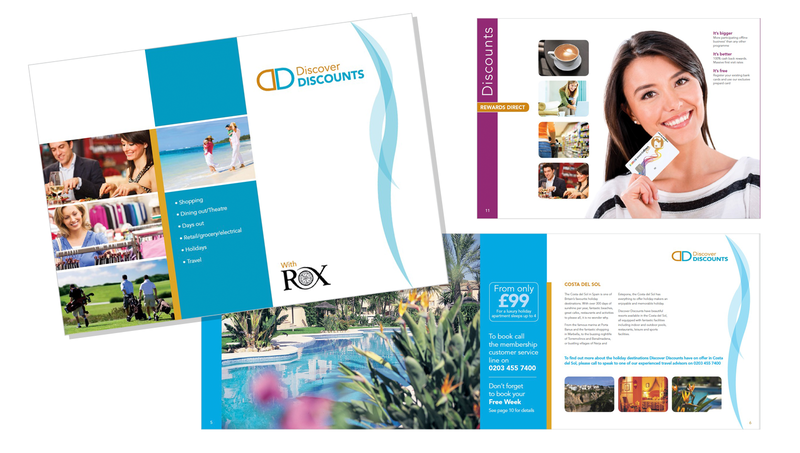 They have an annual requirement for a brochure showcasing their resorts, discounts and offers. 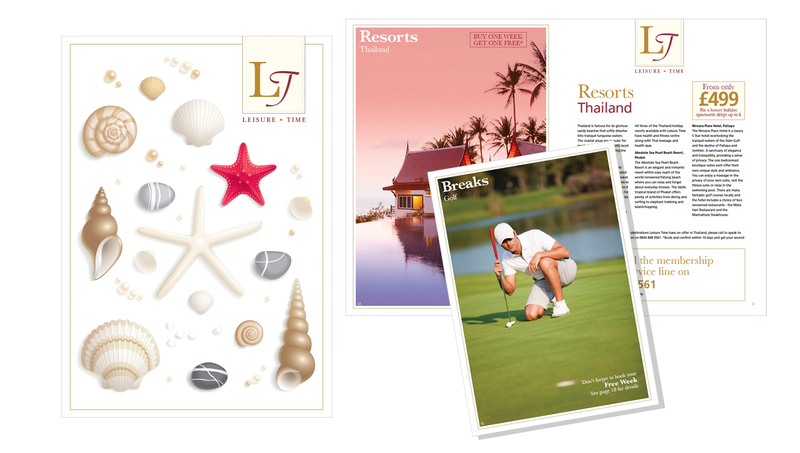 A new design every year incorporates stock photography and client content plus a new logo design for each brochure name. 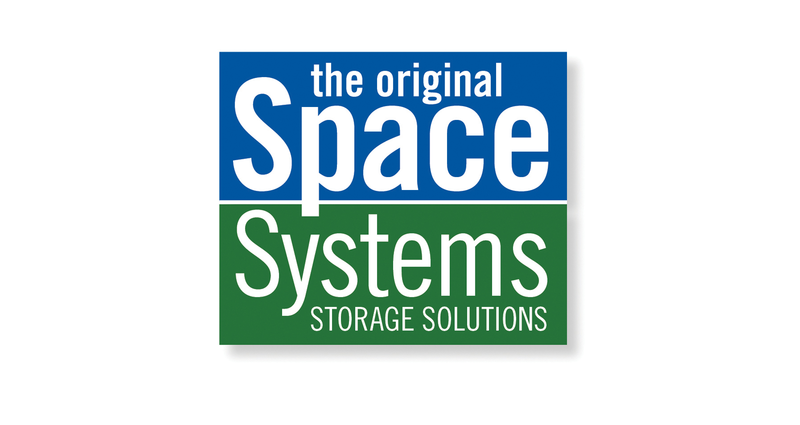 Space systems is a storage bag solution – we designed a new logo. 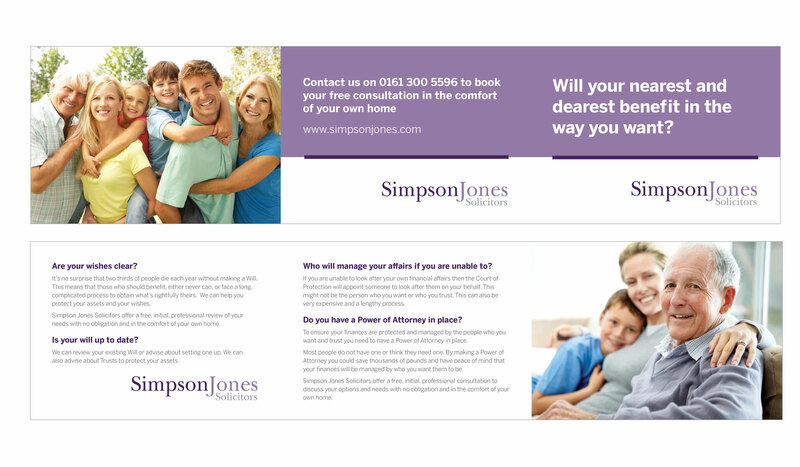 We also designed a 6 page A6 mini-brochure for clients contact Simpson Jones solicitors.